The classic Rider-Waite deck is a must have for any tarot enthusiast. The cards were drawn in 1909 by Pamela Colman Smith under the direction of Arthur Edward Waite. Smith's vibrant drawings transformed the standard tarot deck. 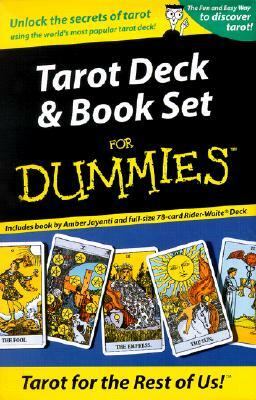 "A unique feature of the Rider-Waite deck, and one of the of the principal reasons for its enduring popularity, is that all of the cards, including the Minor Arcana, depict full scenes with figures and symbols. Prior to the Rider-Waite Tarot, the pip cards of almost all tarot decks were marked only with the arrangement of the suit signs -- swords, wands, cups, and coins, or pentacles. The pictorial images on all the cards allow interpretations without the need to repeatedly consult explanatory text. 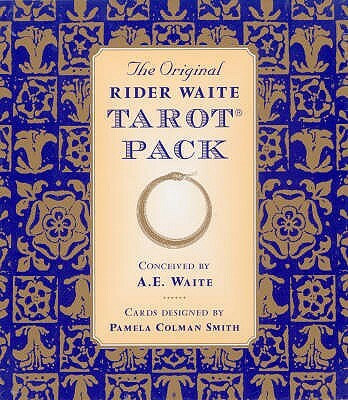 The innovative Minor Arcana, and Pamela Colman Smith's ability to capture the subtleties of emotion and experience have made the Rider-Waite Tarot a model for the designs of many tarot packs." 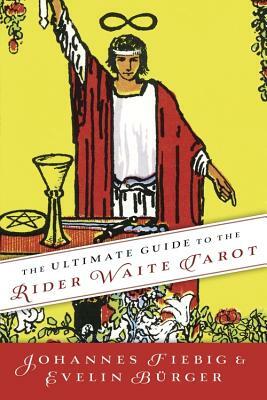 -- (from The Encyclopedia of Tarot, Volume III) Rider-Waite Tarot was named one of the Top Ten Tarot Decks of All Time by Aeclectic Tarot.